Lana Del Rey has postponed her performance at the inaugural Meteor Festival in Galilee, Israel after it was announced that she would not be able to perform in Palestine as well around the same time. This concert was scheduled to be the singer’s first performance in the country, which has been in a decades long controversy over its occupation of the Palestinian region. Earlier this year the Palestinian Campaign for the Academic and Cultural Boycott of Israel(PACBI) urged the artist to boycott the show, due to the mistreatment of Palestinians in the region, and the occupation of territories such as the Gaza strip. Del Rey claimed that the show was not a “political statement,” in support of the Israeli government, but rather an opportunity for fans to see her perform. In response, the PACBI stated that they were open and willing to invite the singer to Palestine if she cancelled her Israel performance. It is currently unknown if the singer will eventually follow through with a Palestinian performance this year. Israel has been the subject of controversy since its inception, however, the current boycott divestment and sanctions movement (BDS) arose after the 1967 Six Day War, when the nation took over and occupied formerly Arab dominated areas. The BDS campaign seeks a cultural and academic boycott of the region, until they withdraw from occupied territories, remove the separation barrier in the West Bank, ensure full equality for Arab-Palestinian citizens of Israel and grant the right of return for Palestinian refugees. 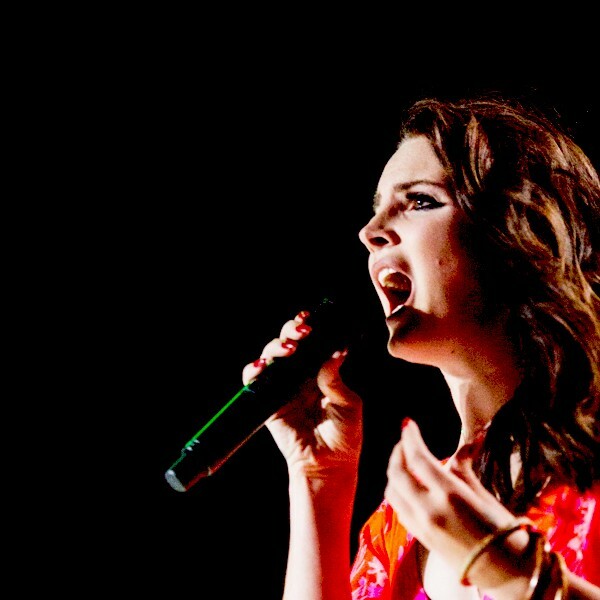 Del Rey is not the first artist to raise controversy for performing in the region. In 2017 British rock band Radiohead performed a highly contested concert in Tel Aviv, the nation’s internationally recognized capital. A year before that Roger Waters, of Pink Floyd fame, urged the Chemical Brothers to cancel their concert in the country. In addition to Waters, artists such as Elvis Costello, the Pixies, The Gorillaz, Massive Attack and Annie Lennox have joined the boycott in response to the Israeli governments military actions.